The most clicked on recipe was this beautiful Pear Tart with Cinnamon Brown Sugar Cream – Healthy from Looney for Food! Everyday Healthy Food shared this savory Easy Low Fat Mushroom Pasta Sauce. How about a great gift idea from Comfort Spring – Jalapeno Jelly Gifts. We love Brussels sprouts at our house – and check out these amazing Roasted Maple Bacon Brussels Sprouts from Happily Homegrown! There are some incredible ideas for dinner! Happy Sunday! Definitely fall now and these recipes linked look perfect for the weather! It certainly is fall and making me wish for winter!! Thanks for joining the party – have an awesome week. Thanks for sharing it – and all your great recipes! Have a wonderful week Patrick. Thanks so much for hosting and for featuring my jalapeno jelly today – you made me smile this morning! I’m glad I made you smile – and that jelly earned the feature!! Thanks for sharing it. Same to you Jhuls – thanks for sharing your great food every week! Hello, Helen… Inadvertently added the delicata squash recipe a second time… apologies!! If you can remove it from this week, cool. At any rate, hope your weekend was grand, and your coming week will be as well. 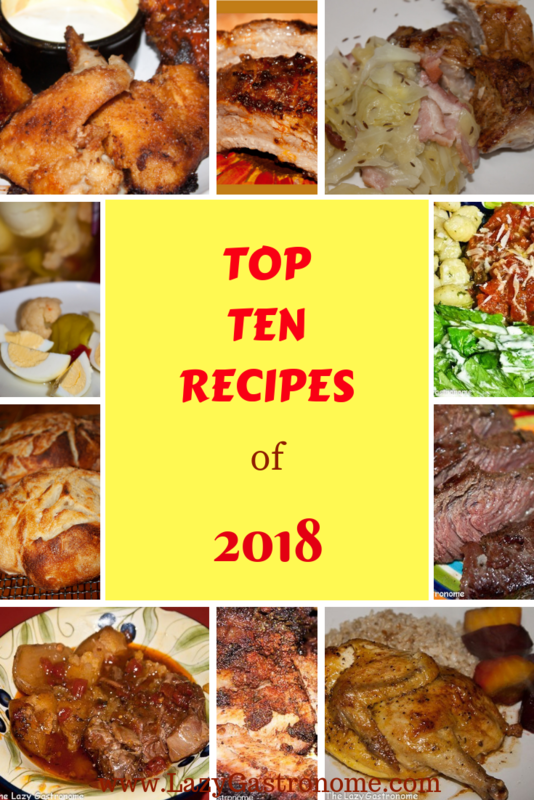 I see some great recipes here! It’s such a yummy recipe I think it should stay. LOL – No big deal. Thank you so much for hosting!! Have a wonderful week Helen! Thanks Michele – You have a great week too! Thanks for hosting, Helen. Hope you have a fabulous week. Thanks Beverly – You too! I love the brussel sprouts. And they reminded me to get out my recipe! Wonderful features this week! Thank you for hosting this opportunity to bring bloggers together and share their posts. I look forward to your party each week. #OverTheMoon #ThursdayFavoriteThings. Me too!! Thanks for joining us every week Marilyn. Have a fabulous week. Love your features this week! We appreciate you hosting and look forward to sharing with you each week. I love the dishes you share – thanks for joining the party!